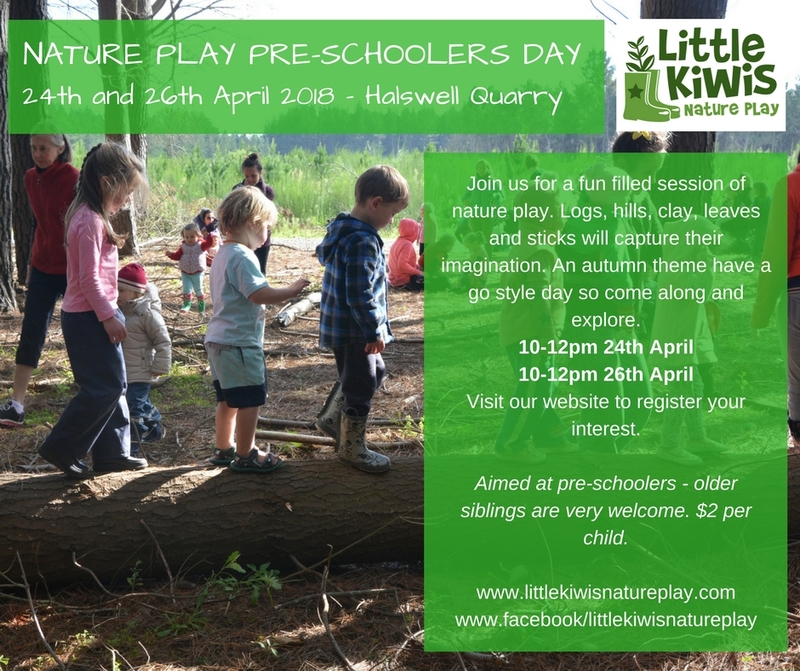 Come and join us for either a morning session of Nature Play Pre-Schoolers Day at Halswell Quarry. If you haven’t been to Halswell Quarry before now is a great opportunity. 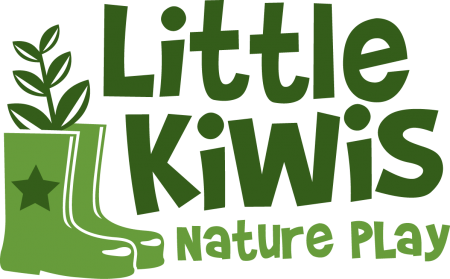 Morning session: Join us for a fun filled session of nature play. Logs, hills, mud and sticks will capture their imagination. There will be an autumn theme and It’s a have a go style day so come along and explore. $2 per child and older siblings are welcome to attend. 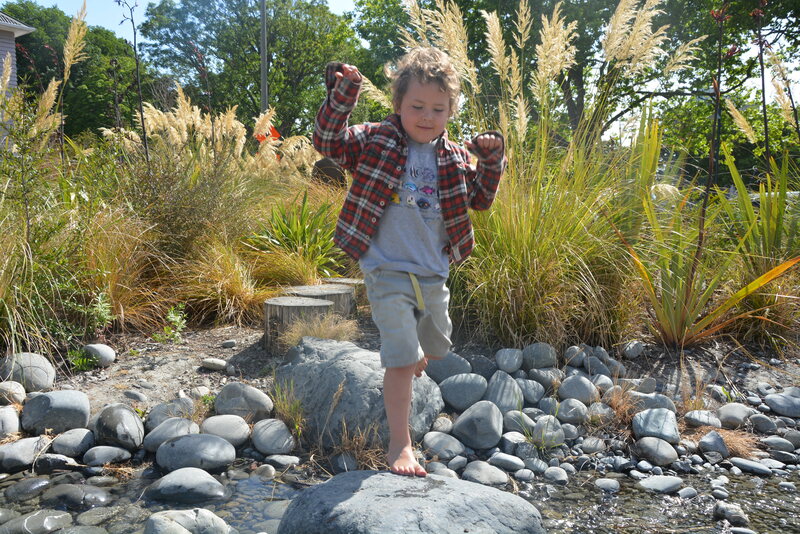 Nature play is the ultimate in free play. 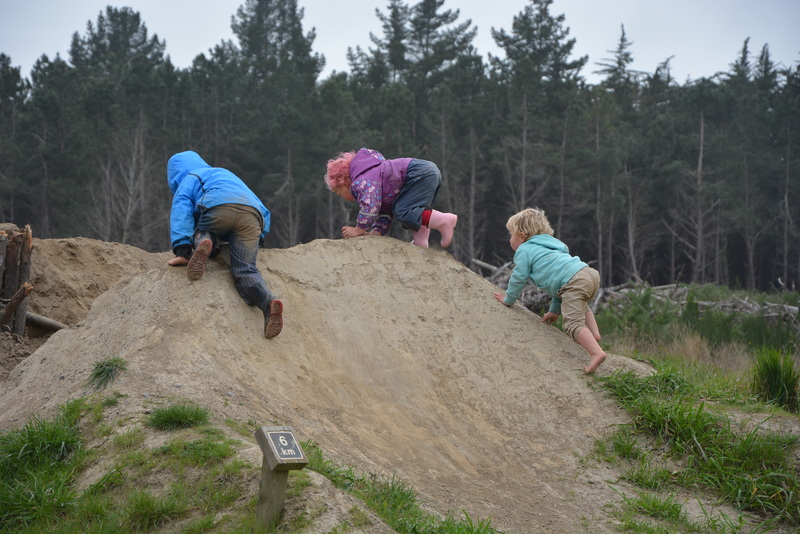 Unmediated by toys or adult created environments, kids find everything they need to learn and play. A stick can be a magic wand, a tool for digging, a home for bugs, or just a stick. 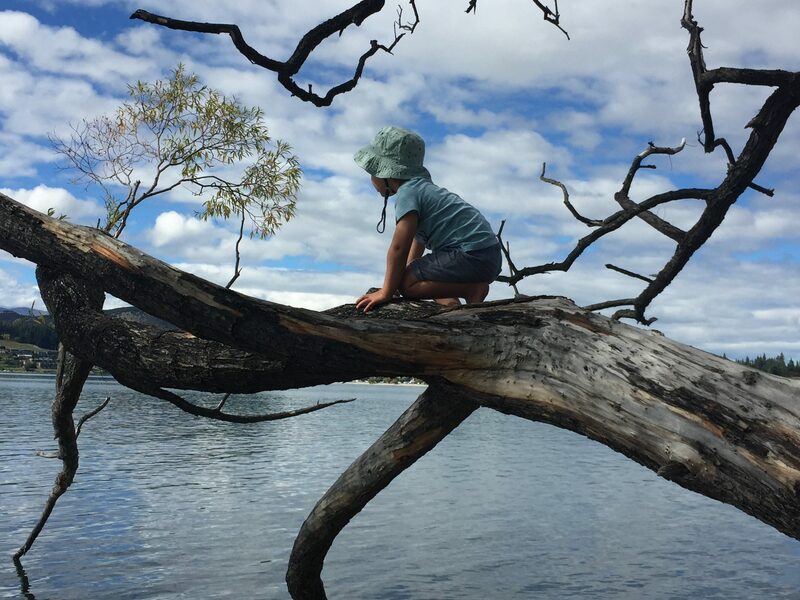 A tree can be a world to explore, a climbing frame, a house. 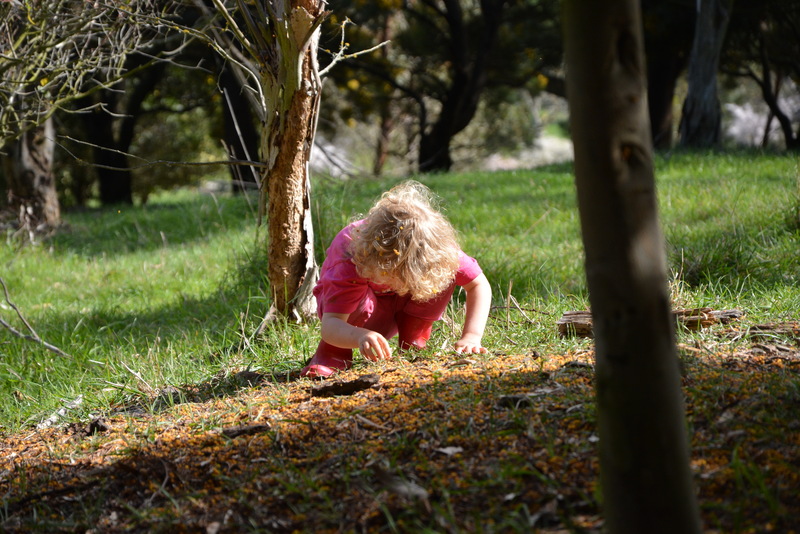 Nature is the perfect place for imagination, exploration, and physical play. 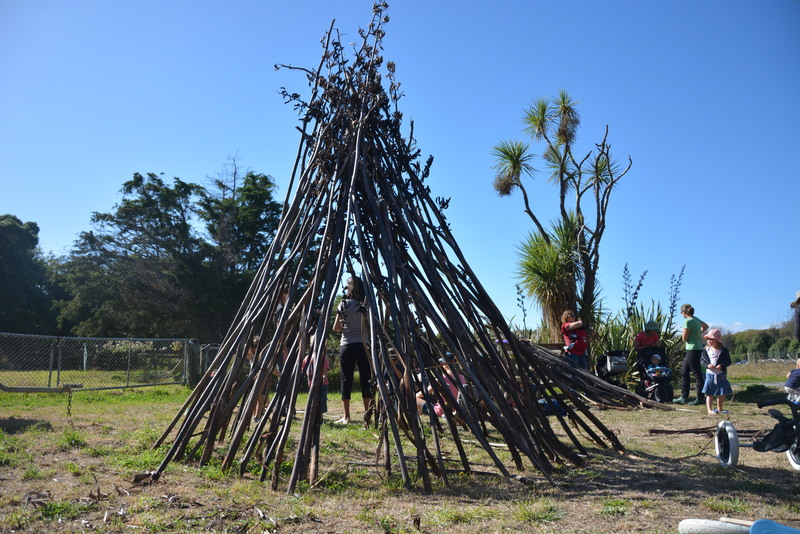 Kids will learn confidence in themselves, resourcefulness, and love for nature and the world around them. 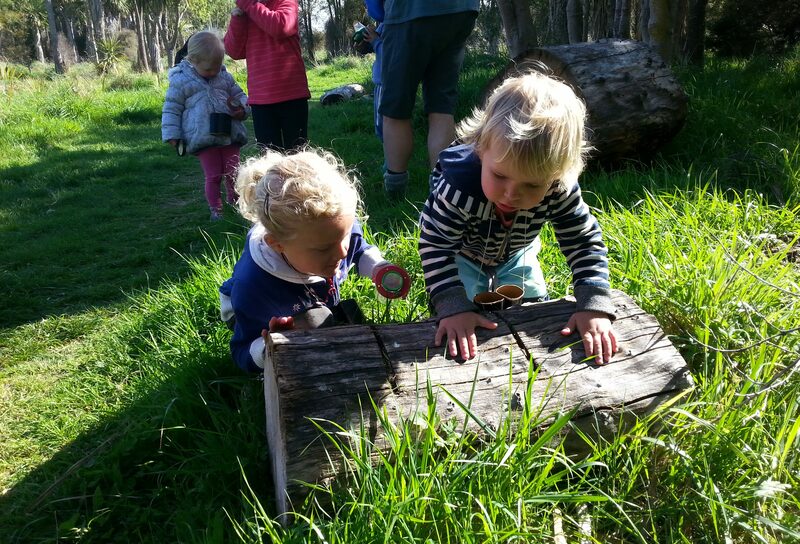 Our Nature Play Pre-Schoolers Day’s are a wonderful morning full of exploration, hut building, bug hunting, balancing and climbing to name a few. 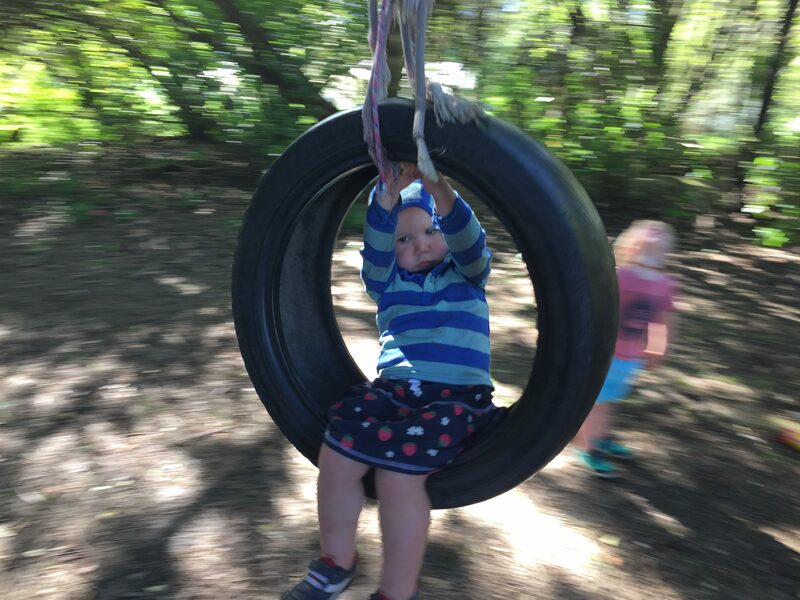 Parents, care givers and home based providers will discover more about the benefits of nature based play and how wonderful it is for their children’s development. We send out an email before the holidays. If you would like to be kept updated please sign up below.